Start making out yourself a name with a Self-Service Mobile Advertising Tool that gives you the possibility to create, manage and measure your ad campaigns in order to acquire qualified users for your app. 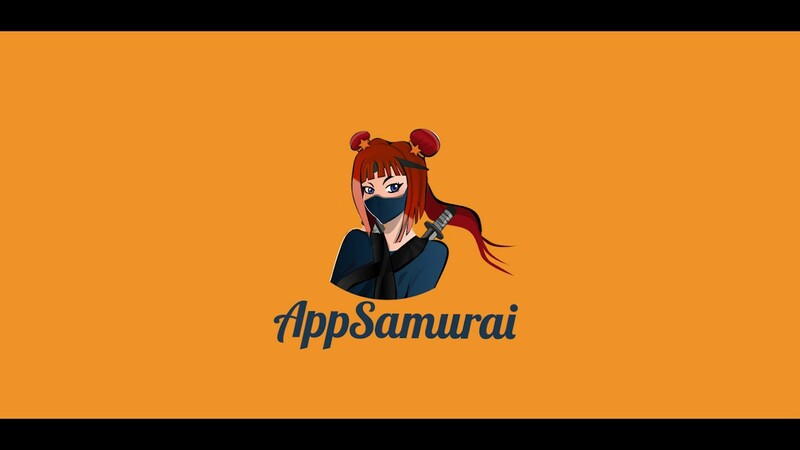 We proudly introduce you App Samurai – The app that makes mobile advertising easy for high-growth companies. Mobile ad planning, execution, and analysis are complicated for high-growth companies because they cannot reach all available app marketing tools. App Samurai makes it easy for them without requiring in-depth mobile advertising knowledge via self-service mobile advertising platform! Via App Samurai, by just signing up, you can follow all important metrics like category ranking to watch your high-growth company’s improvement in the app stores. It will be your third eye in stores, giving you strength when faced with this harsh competition. You can also track your competitors’ positions in the race through important metrics. Run boost campaigns, acquisition campaigns, or/and video campaigns and see immediate results on rankings and organic growth! By adding your third-party tool, you can create the best and the most optimized ad spending plan and track every significant key metrics! You will have the privilege of measuring campaign performance with the major metrics and optimize app marketing budget. Now, in terms of campaigns, App Samurai has three types that help you boost your image. It’s like being in front of three doors to open, but all of them won’t do you any harm, but of course, you can choose the one you think is best for you. Video campaigns are one of the most efficient ways to get to the audience heart, and it can be both clear and misterious at the same time. 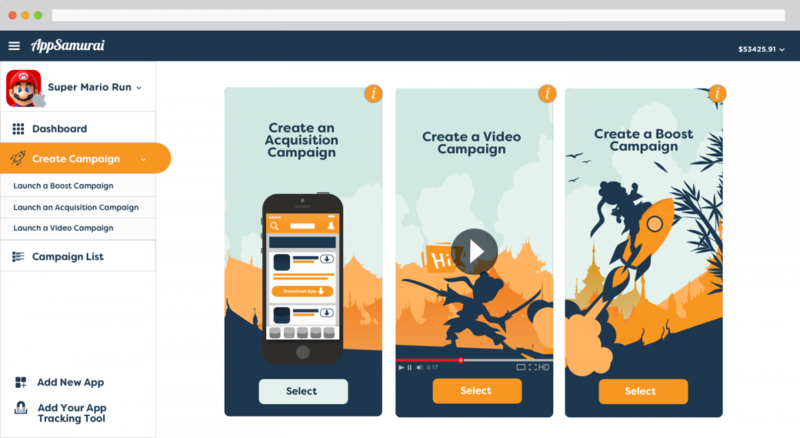 Video campaigns created from App Samurai are super efficient and really calling the audience to get the message and help you install in a good position on the market. Acquire highly engaged users by creating user acquisition campaigns within seconds and track industry specific metrics to measure ROI. Give a chance to your app to see its potential at the top! Create your first boost campaign and reach the success your app deserves. This and a lot more waits for you, with this amazing tool. App Samurai is a self-service mobile advertising tool for high-growth companies. Mobile ad planning, execution and analysis are complicated for high-growth companies because they cannot reach all available app marketing tools.